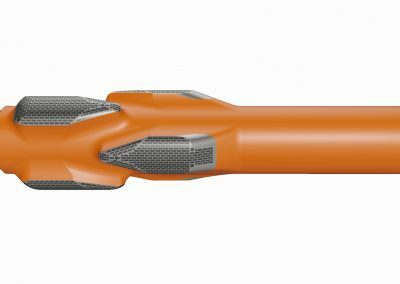 The Fixedblade® Onbit was designed to address the known shortcomings of the conventional spiral blade near bit stabilizer. 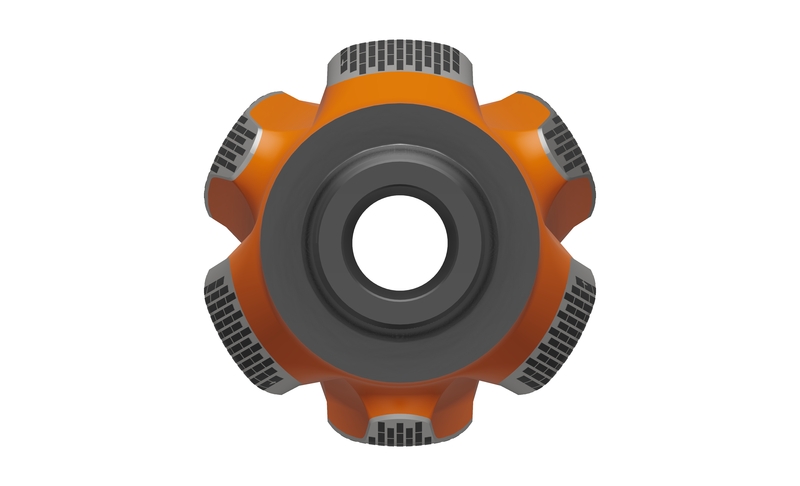 The simple yet innovative solution enhances drilling performance by maximizing stability at the bit and minimizing bit whirl. Ideal for rotary BHA’s when used in conjunction with either the Switchblade or Fixedblade string stabilizers. 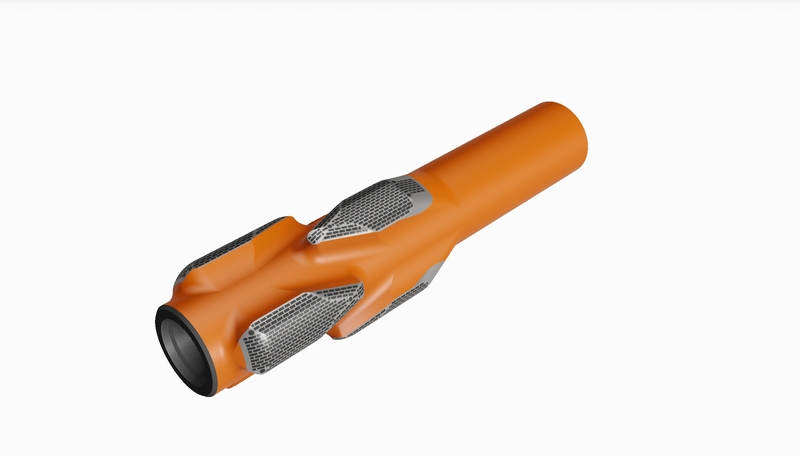 The Onbit profile and open blade orientation improve drill bit stabilization on any rotary BHA or rotary steerable runs by allowing near gauge selection. This minimises bit tilt without increasing near bit torque levels. 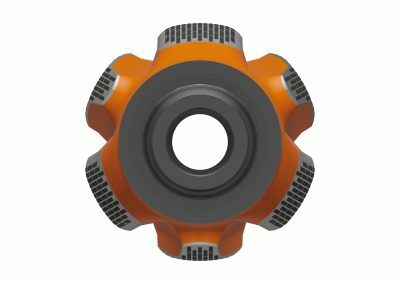 I. Onbit stabilizer has reduced the distance between the bit and the stabilizer blades, minimizing bit tilt and spiralling while drilling. 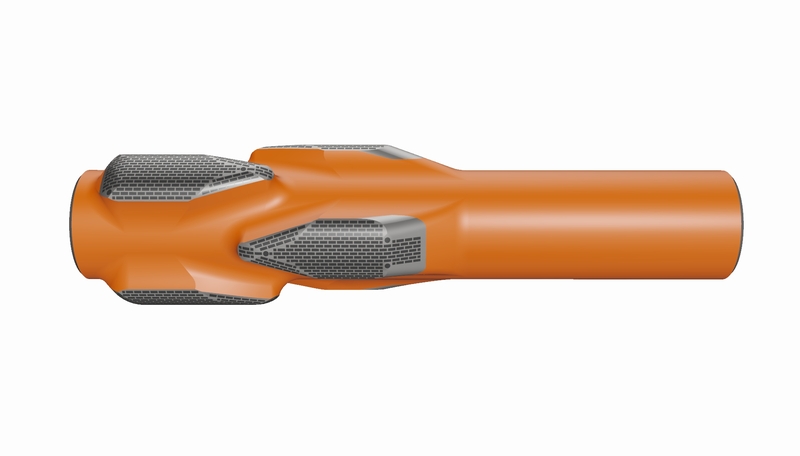 6 points of contact improve bit stability and help to dampen BHA vibrations. II. Dome-shaped, low friction profile of the blades reduces torque and drag and also minimizes damage to mud cake re-enforcing the integrity of the wall cake with its plastering effect. III. Last but not least, hydrodynamically optimized shape gives unprecedented resistance to balling up and packing off, preventing the occurrence of ECD spikes and swab/surge issues. 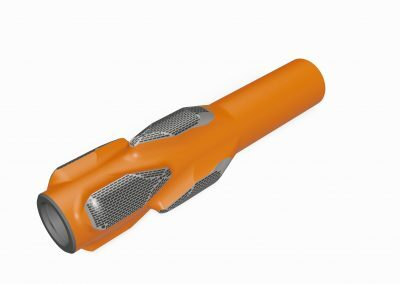 The hydroblades are hardfaced with Tungsten Carbide inserts. 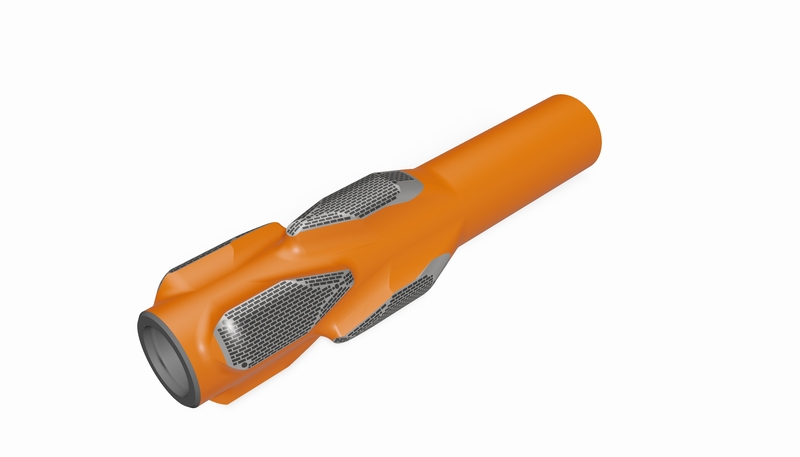 Thermally Stable Polycrystalline (TPS) inserts are also optionally available. 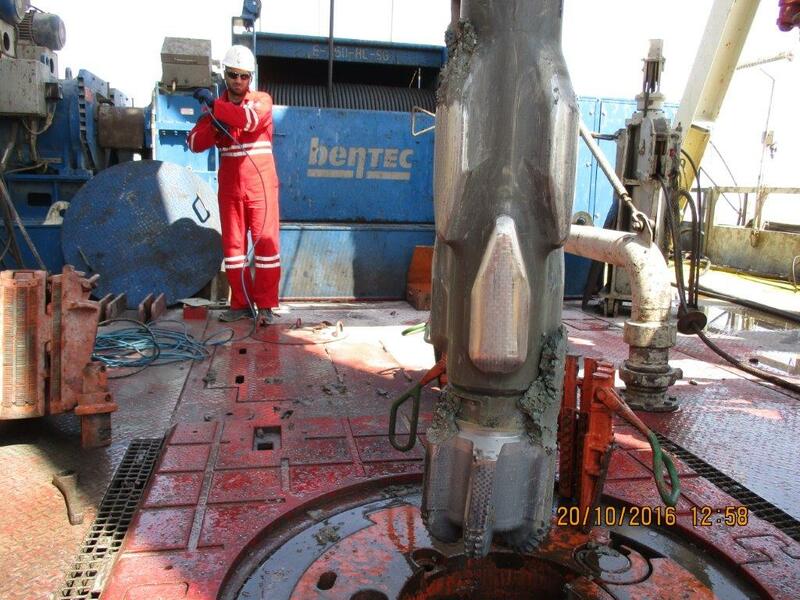 The Onbit stabilizer was deployed in three wells for an operator in the Gulf region for the trial purposes. 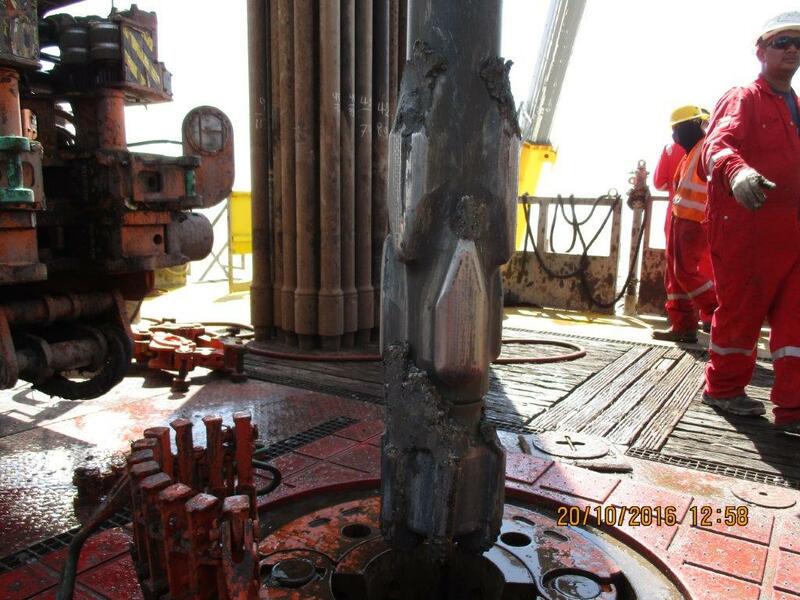 All three wells had long vertical 12 ¼” sections, drilled through various formations. 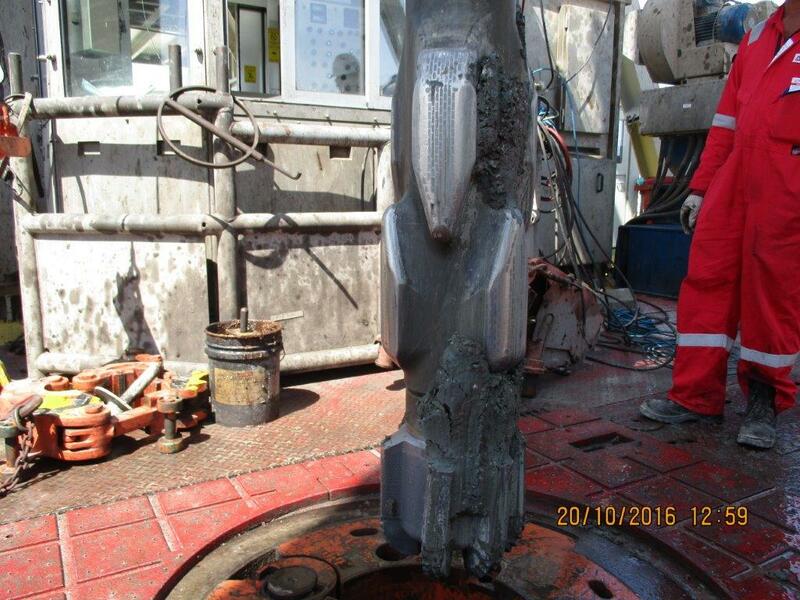 Normally, in offset wells extensive backreaming was often required during tripping operations. Also, wiper trips were necessary before running casing. 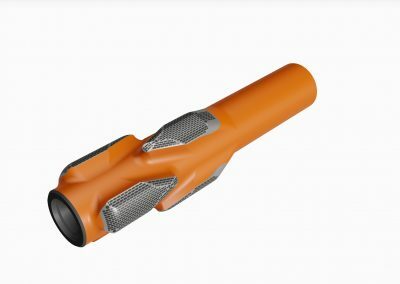 To minimize time lost during tripping, it was decided to use the Onbit stabilizer instead of conventional bit stabilizers.